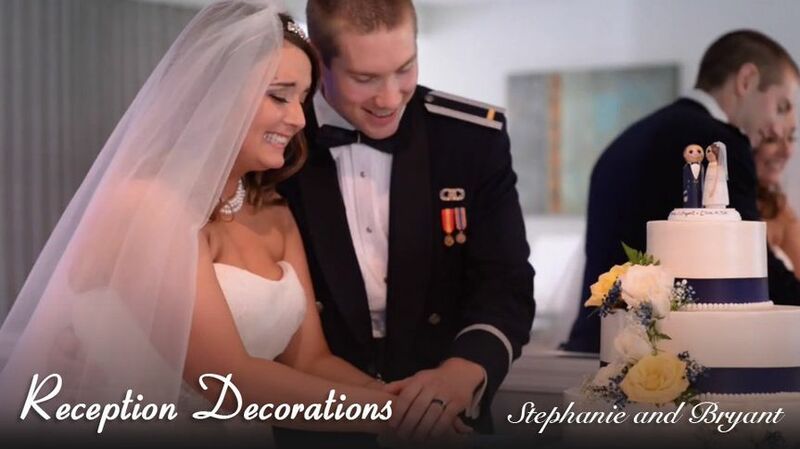 We are a husband and wife team both with Fine Arts Degrees and know weddings. We understand there is only one chance to get the shot at your wedding and we are passionate about making a quality product. 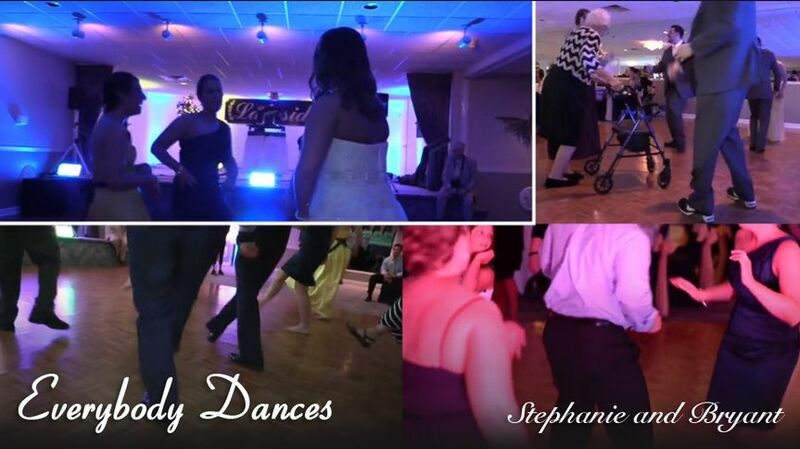 Our wedding videographer didn't show up to our wedding and we understand the importantance of your wedding video. This is why we create documentaries of your wedding day with full edits, online galleries, social media sharing, family downloads and more. It's your day why just have a highlight when you can have a documentary. 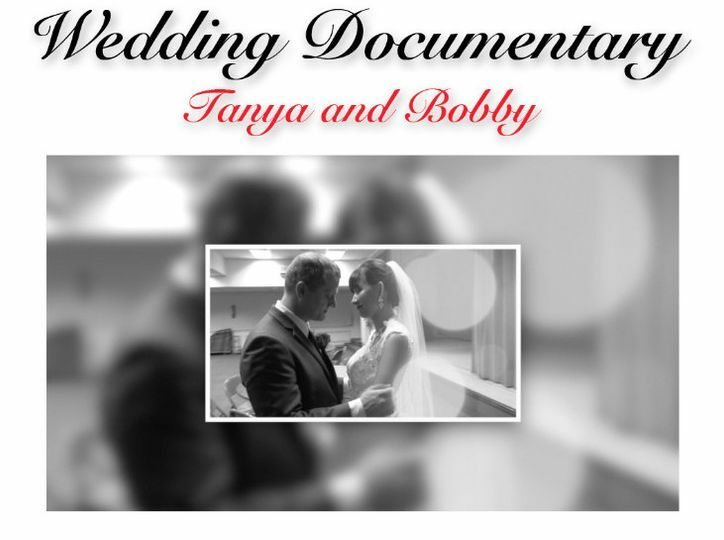 Our wedding documentaries feature getting ready footage, a lapel mic on the groom so you can hear what's important and multiple cameras and videographers standard. All documentaries are on Blu-ray discs with unique artwork menus. 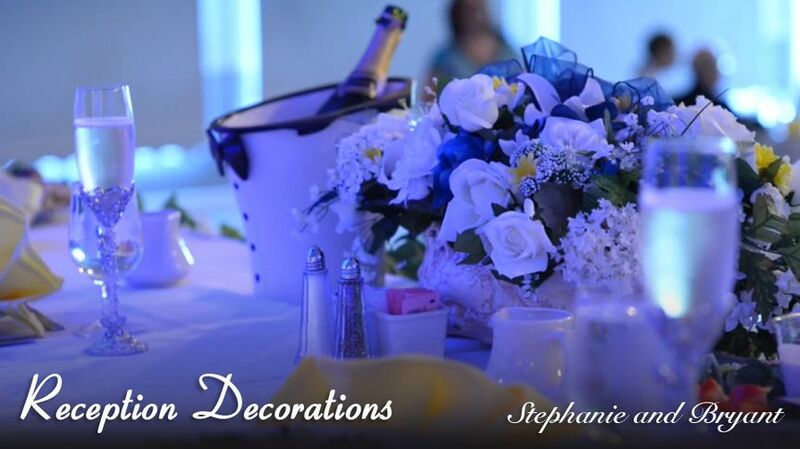 Visit our Website for more information on Wedding Packages. Steve and Amanda were phenomenal! With it being biggest day of our lives, we didn't think it could have been any more special or perfect. That was until we saw our wedding video! 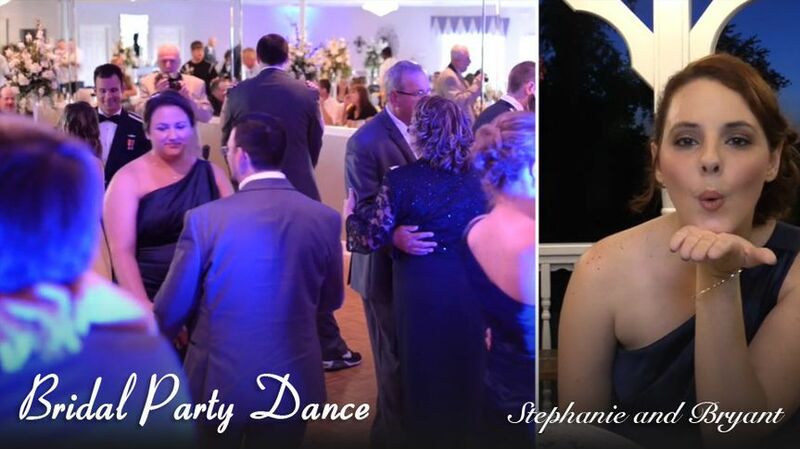 Steve and Amanda preserved the beauty of the sacrament, the guests, the church and reception, and the sunset and dance moves. Their warm spirits and professionalism made the rehearsal and wedding day extra smooth--they even helped our photographer get shots and corral my nieces! I cannot say enough about who they are as people nor their amazing video. I feel so blessed to have had them at our wedding and to have this video I will treasure forever. They nailed it. There are no better videographers in my opinion, and they are the perfect price for our area. Thank you Debra and Justin. It was a great day and we are so pleased to hear that you will enjoy our work for years to come. Happily every after. 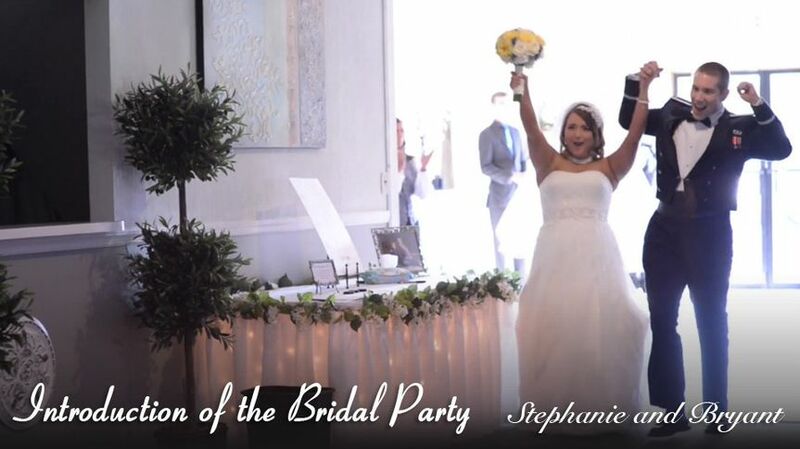 Steve and Amanda were so wonderful and made filming our wedding a breeze! Meeting with Steve the night before was so helpful, he really wanted to make sure he knew the feel of the wedding and about us as a couple. The highlight video was absolutely perfect and brought a tear to everyone's eye! It really captured the love and happiness of our wedding day! Thanks for the kind words Jessica. It was great working with you and your family on your wedding day. We're glad you liked the wedding video. Before hiring unit4media I was in a bind. 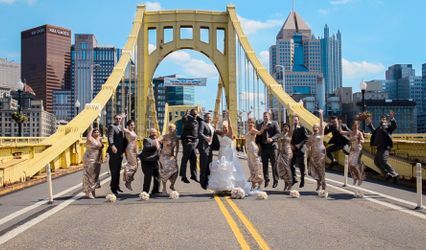 I found before my wedding that my original videographer was to be part of a professional company only to find out the owner hired his buddy to do my wedding!! I think not! So I got online in search for a new company. That's when I came across Unit4media. From the first phone call to the last email, Steve was absolutely amazing. He was so professional and was honest right from the beginning about everything. He was always on time and so in depth about what he was going to do and how the day would plan out. We had multiple conversations and meetings before the big day. Not only did he do my wedding ceremony and receiption, he did photos for my rehearsal as well, along with his wonderful wife Amanda. The two of them were fantastic. Steve did a beautiful job. 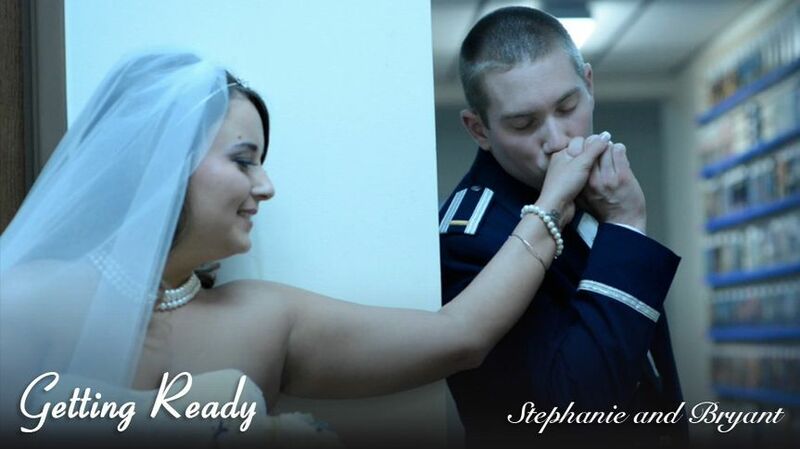 He got every aspect of my wedding and so much more. From the interviews to the speeches to the dancing I was overwhelmed with joy and happy tears when I saw the final product. The time and the effort they put in to making my special day so memorable is truly outstanding. Everyone was so comfortable and we had lots of laughs. My family was so impressed and had nothing but great things to say about the both of them. To anyone out there that is looking for someone to capture your special day...THIS IS the company to hire. I would recommend going with the full package and capturing the moments that you will have for the rest of your life. Worth every penny. 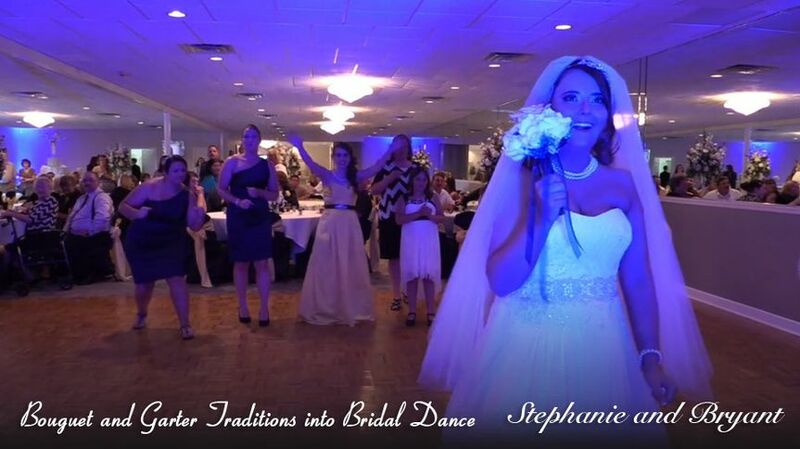 $25 off on a Blu-ray duplication disc of your wedding video. 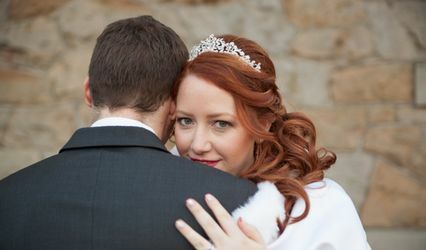 We will give you $25 off our $75 price of Blu-ray duplication of your wedding video for your reviews and Facebook support. Yes! 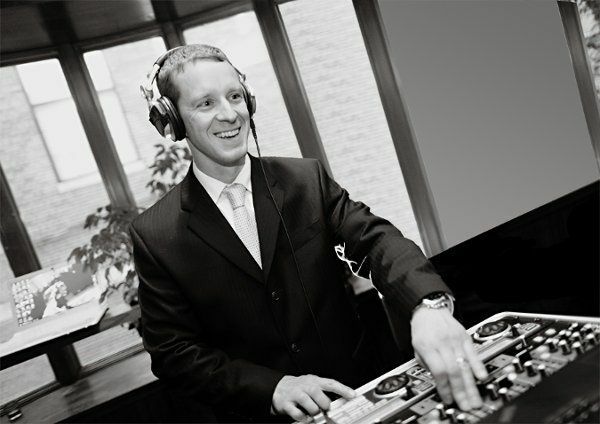 Give us a review of our awesome wedding services http://www.eventwire.com/review/Unit4media and get ten of your 10 people out of your wedding party or guests to like our https://www.facebook.com/unit4media Facebook page and we'll give you a discount on our duplication cost. What a deal for everyone. I&apos;m a huge fan of Steve and Amanda at Unit 4 Media. They offer a number of services including videography and photography that modern day couples are looking for and I look forward to working with them during my events. 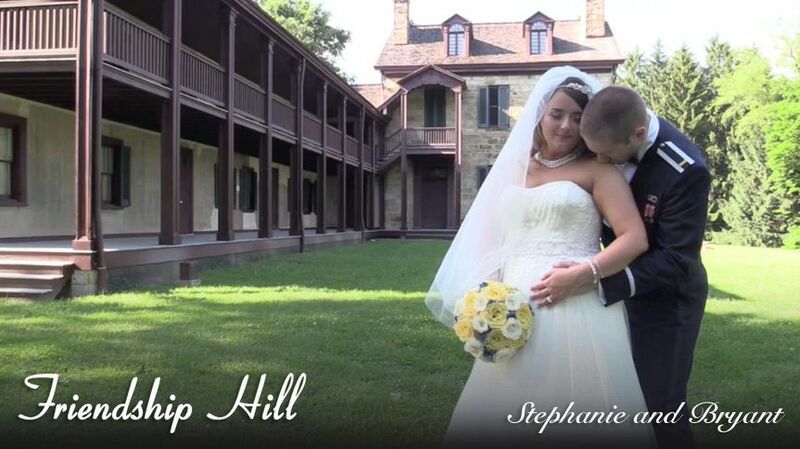 Couples will receive a tremendous value from a group that captures every angle at your wedding.